A lady, in a complaint against husband and relatives alleging demand of dowry, had implicated her sister-in-law and her husband. The charge sheet against her sister-in-law and her husband was sought to be quashed on the ground that that the de-facto complainant herself stated in her statement that she had implicated the appellants herein out of anger and as far as they are concerned, they had no role in the family dispute and they were not party in making any demand of dowry. 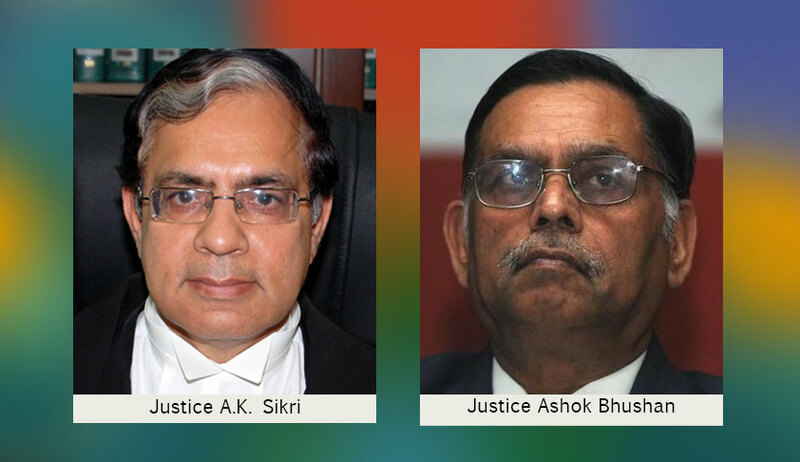 On appeal before the apex court, the bench of Justice AK Sikri and Justice Ashok Bhushan observed that even in the charge sheet submitted by the Investigating Officer, she has very categorically stated that insofar as thr sister-in-law and her husband are concerned, they were living in foreign country. “In spite thereof, the Investigating officer filed charge sheet against all the persons including the appellants, mechanically and without application of mind,” the bench said quashing the charge sheet as against them.